Curious Louis: How do newsrooms decide the news? What makes something news? It’s a question journalists ask themselves every day. Whether it’s a breaking story or a scheduled event, news editors and managers have to decide whether or not to cover it. After months and months of election coverage, Don Crozier was frustrated by what he saw as sensationalism and bias in the media. He worried that news had become too focused on entertainment or shock in the hunt for clicks and shares. Crozier wanted to learn more about how news directors make decisions, so he turned to St. Louis Public Radio’s Curious Louis. We looked into his question with some members of the St. Louis media industry. Hannah Westerman talks with St. Louis media leaders to learn what influences a newsroom's decisions. 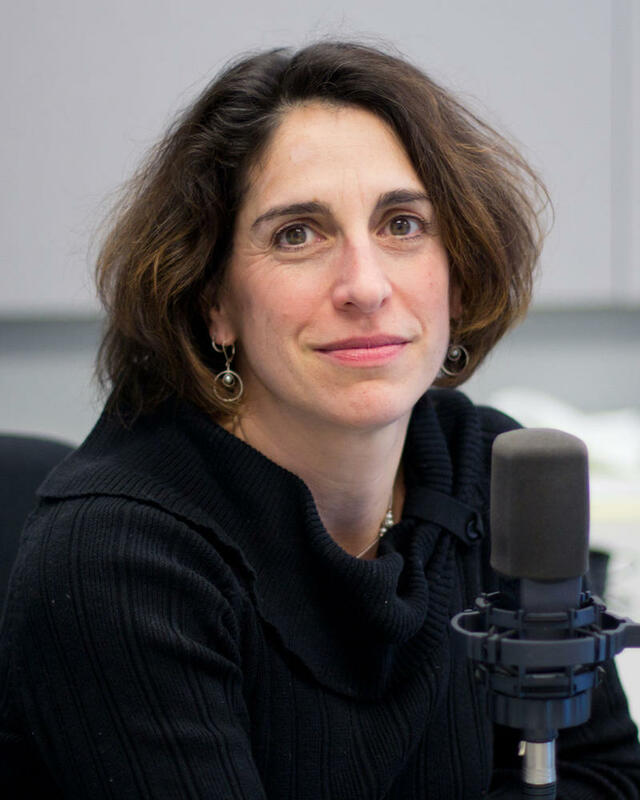 Shula Neuman is the executive editor of St. Louis Public Radio. The station has about 15 reporters, each with a distinct beat, who cover the daily news of the St. Louis metro area. The station’s guiding principle is to help their audience become more informed citizens, she said. “We try very hard to figure out what our audience wants, and that is like an ongoing struggle because we do believe if we’re not telling people news that matters to them, news that’s relevant, then we’re not doing our jobs,” Neuman said. The St. Louis American is an African-American-focused, weekly newspaper. 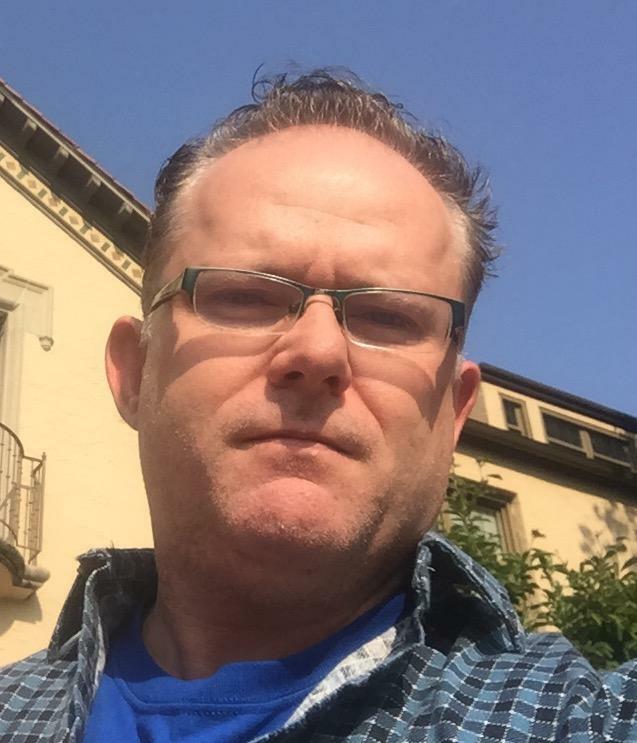 Chris King is the managing editor. He says paper's mission makes it easy to choose what the news is each week. King said staffers at the American prefer to highlight stories that could otherwise go unnoticed. “If other media pick it up, we’re less likely to cover it because the story is already getting out there,” King said. With a staff of 120, the St. Louis Post-Dispatch has the largest newsroom in the area. Gilbert Bailon is the editor of the daily metro newspaper. Even with a big staff, the St. Louis Post-Dispatch can’t cover everything. It turns out a lot of newsroom decisions come down to size — the size of the staff, the amount of pages in a newspaper or air time on the radio or television. With the endless space of the internet, newsrooms can put out more stories than ever before. But with a limited staff, you still can’t cover everything. And a big staff costs big money. Our listener Don Crozier questioned how the relationship between advertisers and sponsors influences newsroom decisions. Neuman says not at all. Bailon also spoke of a wall between advertising and the newsroom. He says the St. Louis Post-Dispatch’s coverage is not shaped by advertising. Instead, it’s an act of cooperation. For King, no wall between the money and the news is impregnable. A recent Gallup poll shows that public trust in mass media has reached a historic low. Thirty-two percent of those polled say they have a great deal or fair amount of trust in the media. This is down eight points from a year earlier. The editors seemed to agree that there isn’t much they can do to combat distrust, other than making sure their own newsroom maintains its journalistic integrity. But he said that doesn’t stop him from continuing to produce what he calls ordinary, old-fashioned news. “All I can do in my little piece of the universe is sit here and make my reporters come back with a source or a document to prove what they’re saying and if they don’t, we're not using the story, because that’s the way we’re supposed to do this thing,” King said. Bailon said skepticism isn’t just aimed at media. While the internet may contribute to the proliferation of so-called fake news, it also offers media outlets the chance to share more of their process with the audience. Transparency seems to be key to avoiding the appearance of bias. “We post documents online; we have interviews that can be on audio so people can hear for themselves, to show this is how we’re gathering our work so they can be more trusting of what we’re trying to do,” Bailon said. "Ultimately, we have to hope that by our not succumbing to exaggeration or to sensationalistic reporting or to spending too much time on one side of an issue, that we can maintain the trust of the public." Media consumers have power, whether through their dollars or their feedback. All of the editors encouraged audiences to engage with their local media. King said the American listens. Though he said the paper mainly receives positive feedback, he also appreciates critiques. “If we get criticism and you’re dead wrong about something or you’ve made a mistake in judgment, I like hearing that from people,” King said. Bailon said reader interaction is a boon to his newspaper. But he worries that people don’t bother to contact them because they think they won’t be heard. He says the totality of responses does have an impact. Of course, that doesn’t mean a single voice or comment isn’t important. “I remember when I first started in radio, somebody once told me that if I hear from one person about a story, it’s as though 10,000 people were responding because so few people actually take the time to reach out and make their opinions heard about us,” Neuman said. So, if you want to know why a newsroom made a choice about a story, ask them. What do you want to know about St. Louis? Maybe you've seen a local custom that is quirky, or a legend that is mysterious. Our question generator below is meant to get your creativity going by helping you think of things you're curious about in our region. Watch the words roll by, or lock in one or both words to try different combinations. When you've thought of a question, fill in the form below to submit your question, and maybe one of our reporters can track down the answer.